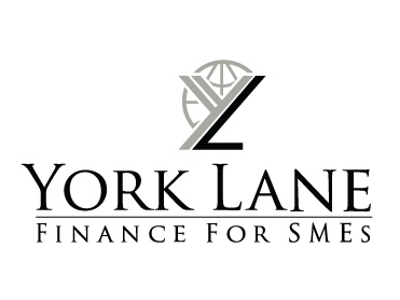 At York Lane Finance we help businesses find capital to start, acquire, or grow their enterprise or fill a short-term funding gap. We work with the high street banks, the challenger banks and we are also experts in the alternative finance industry with over 140 lenders on our panel. We can help you navigate the many providers and find a solution for your business whether that’s debt or equity finance. Our network also includes many of the UK’s main venture capital and private equity firms, fund managers. We have a wide network of angel investors and partner with the main equity crowdfunding platforms. Very few businesses grow without external capital. Plan your enterprise funding strategy from day one and be aware that the traditional finance cycle has evolved in the last decade. The growth of the alternative finance industry means there are now hundreds of funding options and a rejection from the bank shouldn’t mean the end of your growth ambitions. The region is home to an earnest and talented labour pool and our tenacious entrepreneurs just get on with it and make things happen. 85 percent of alternative finance stays clustered in London and the South East. It’s vital we work collectively to raise awareness of this industry and the various funding sources available to get local businesses funded and growing.